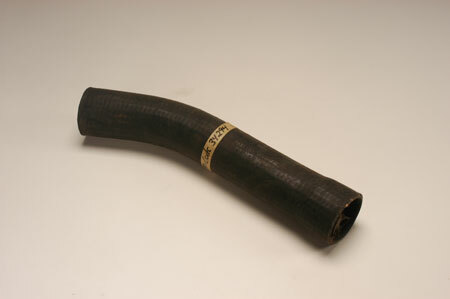 Upper Radiator Hose, 152 and 196 engine, OEM. Ideal for someone doing a painstakingly detailed restoraation. Formed to fit 1961 and 62 Scouts.